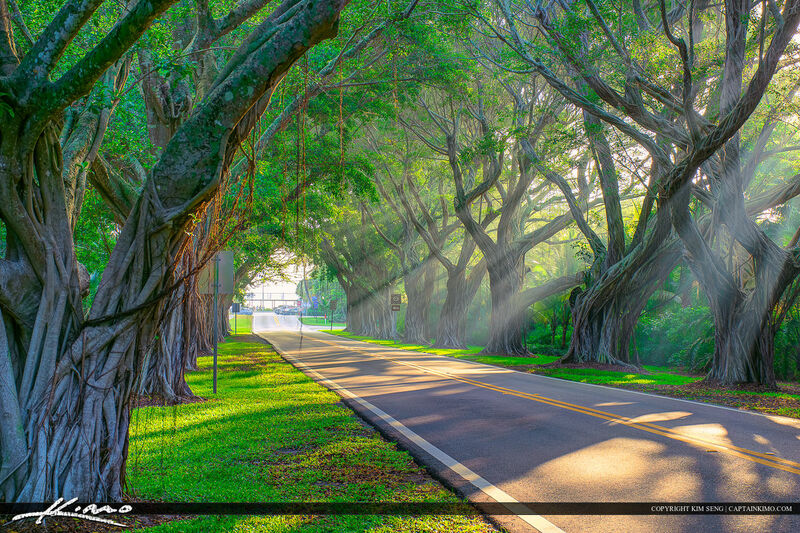 Beautiful tree covered road on Bridge Road in Hobe Sound Florida during a early morning. HDR image created in EasyHDR software and enhanced with Luminar. 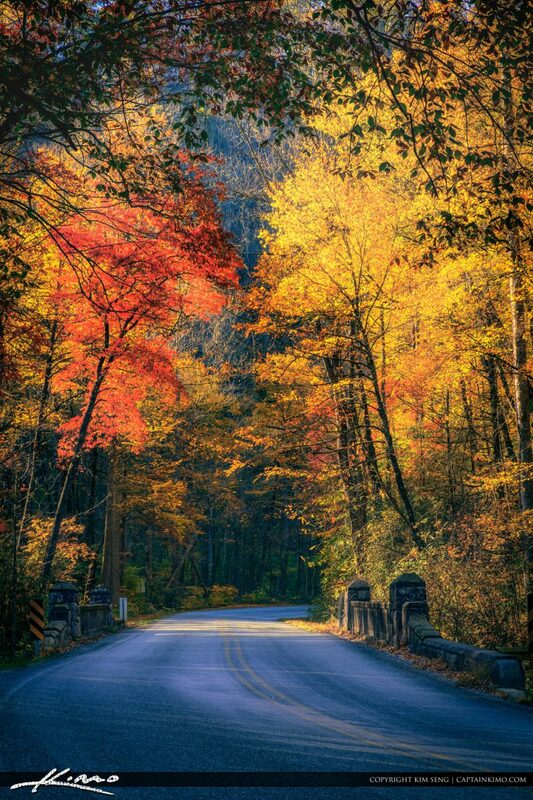 Blue Ridge Parkway along the road by with bridge and beautiful fall colors for 2016. Happy Thanksgiving everyone! 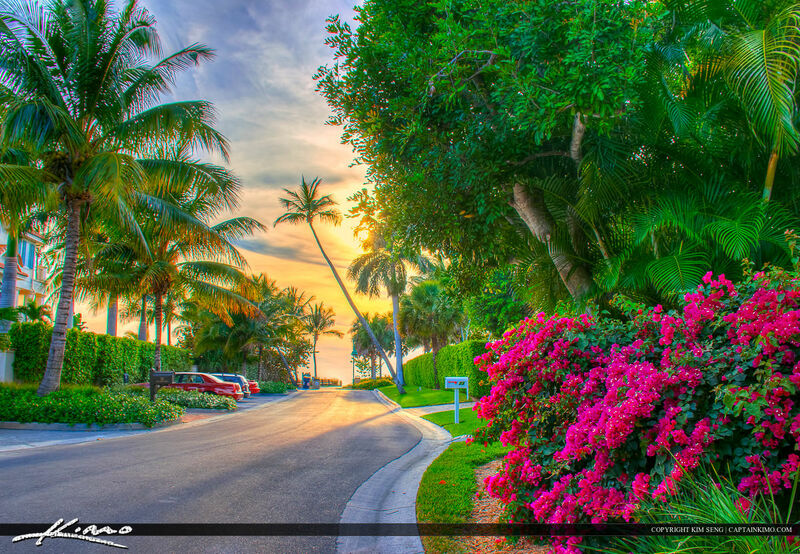 Image created using EasyHDR and Aurora HDr software. 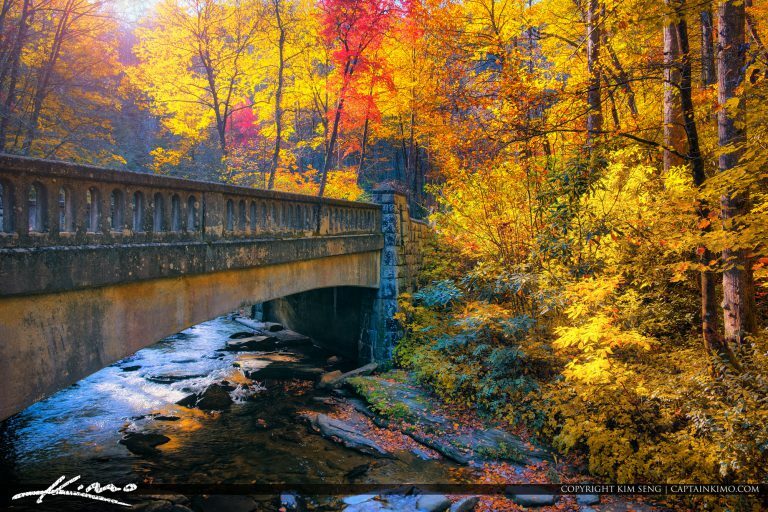 Beautiful Fall colors at Moore Cove Falls Trail entrance along the Blue Ridge in Brevard North Carolina. HDR image created in Easy HDR software and Aurora for treatment. 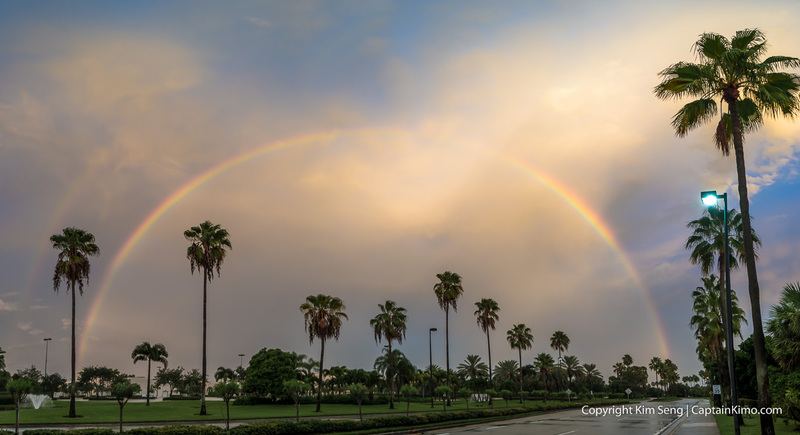 Beautiful rainbow over the Gardens Mall after a storm over Palm Beach Gardens, Florida. 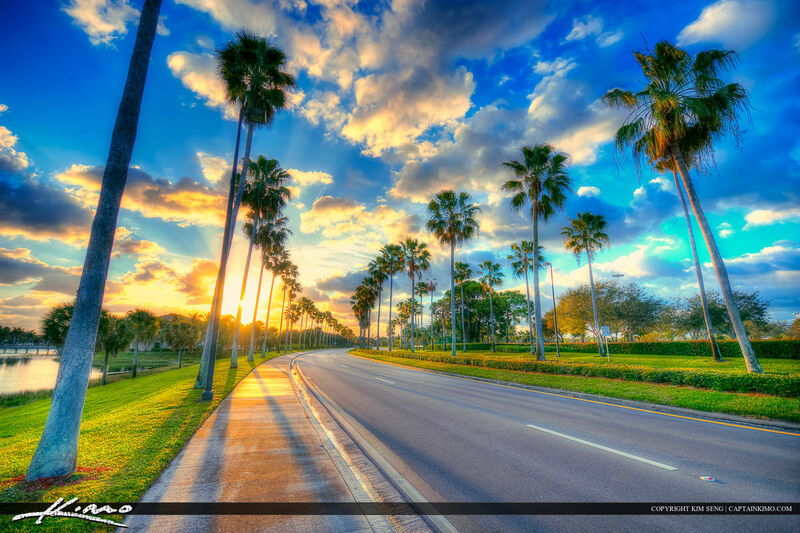 Panoramic image taken along the road behind the mall. 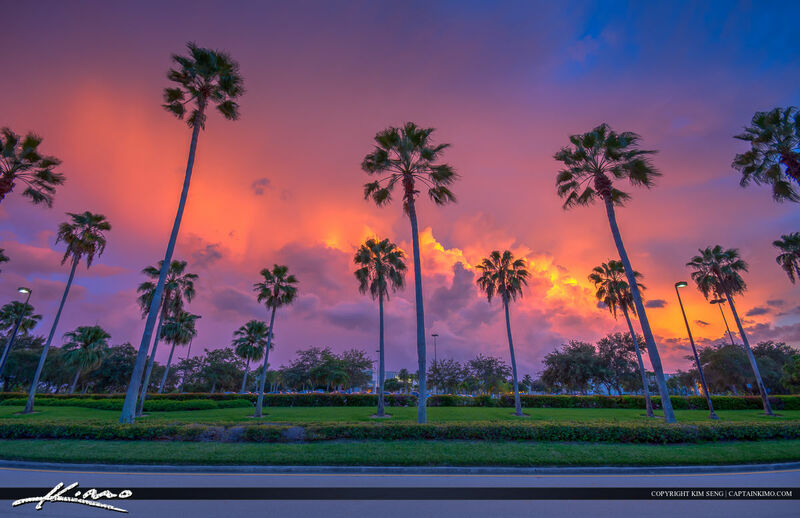 Amazing clouds at sunset behind the Palm Beach Gardens Mall in PBG Florida along the road with tall Palms. HDR image created in Photomatix Pro and Topaz software. 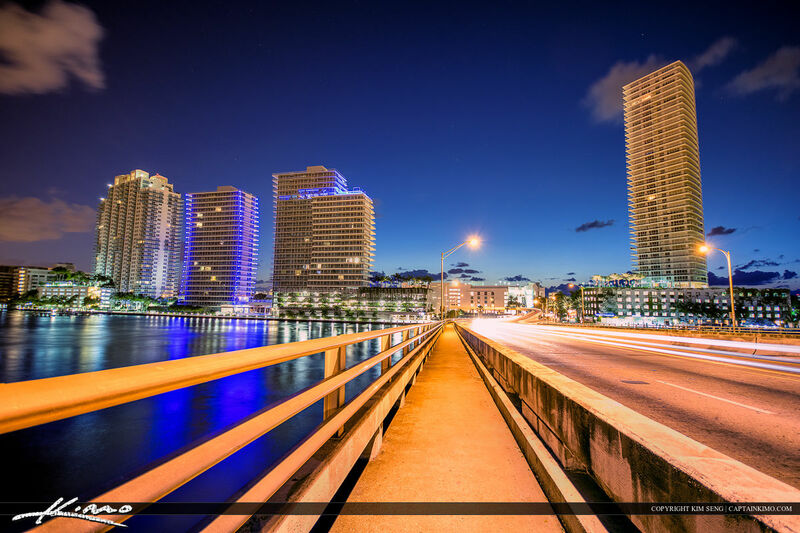 Condos at South Beach by the bridge in Miami Beach Florida at night. HDR image tone mapped in Photomatix Pro and Topaz. 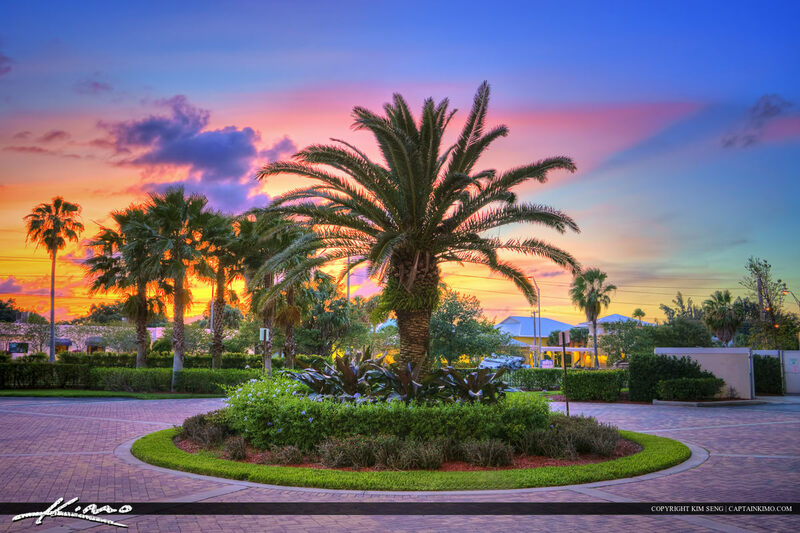 Photos from a recent trip to Naples, Florida during sunset over Collier County. HDR image created in Photomatix Pro and enhanced with Topaz. 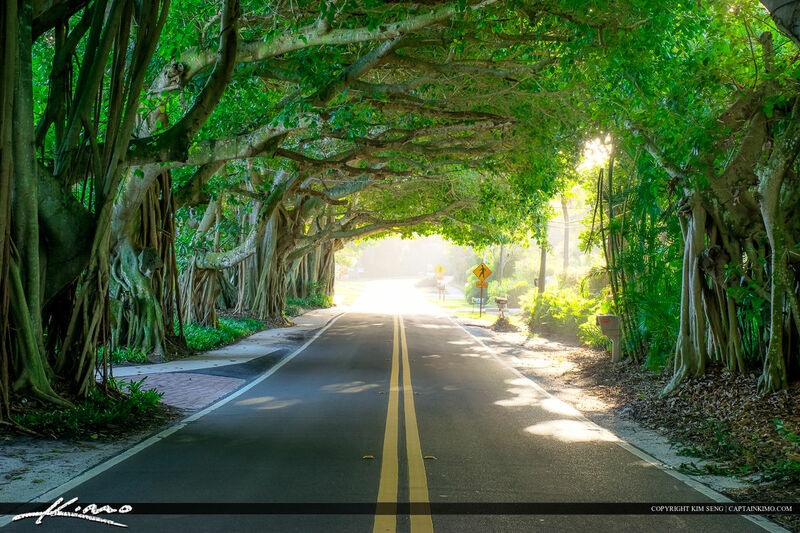 Sunrays through banyan trees along Bridge Road in Hobe Sound, Florida. HDR image tone mapped using Photomatix Pro HDR software. 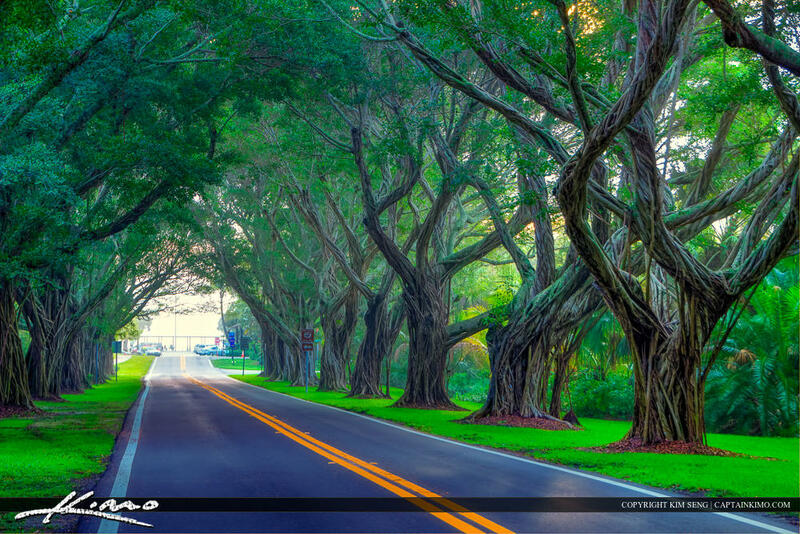 Gardens Parkway road with large palm trees in Palm Beach Gardens Florida. HDR image from three exposure created in Photomatix and Topaz software. 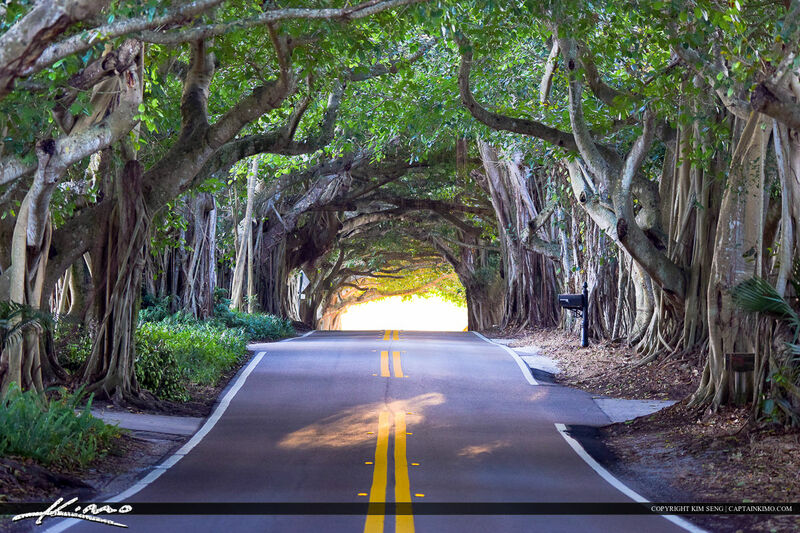 St. Lucie Boulevard in Stuart Florida road under the Banyan Tree in Martin County. HDR image tone mapped using Photomatix Pro. 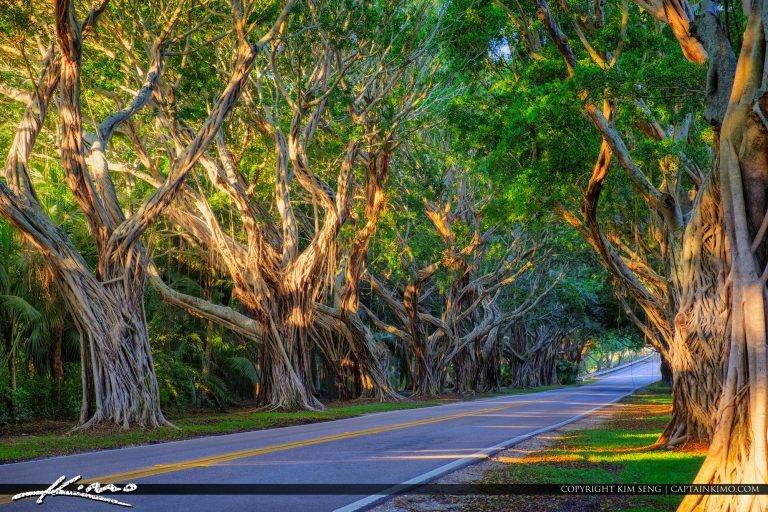 Tree covering Bridge Road at Hobe Sound in Martin County, Florida. HDR image merged in Photomatix Pro. 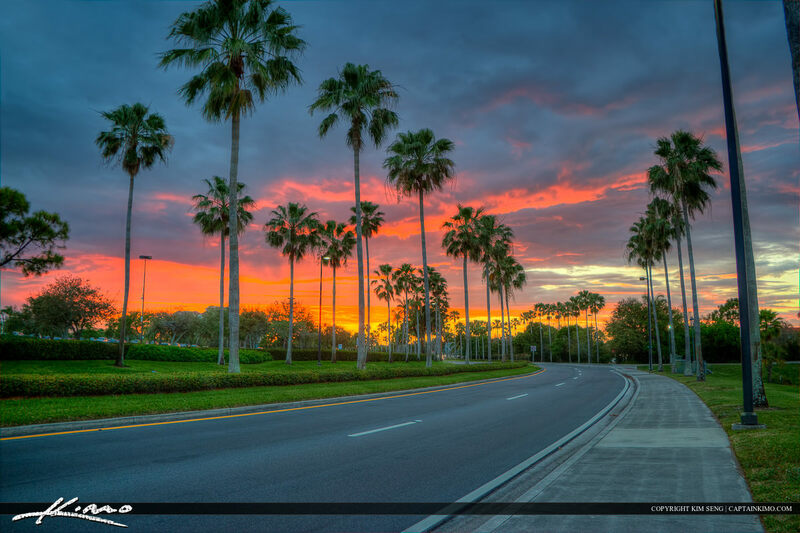 Palm Beach Gardens Sunset along the road at the Gardens Mall in Palm Beach County. HDR photo created in Photomatix Pro. 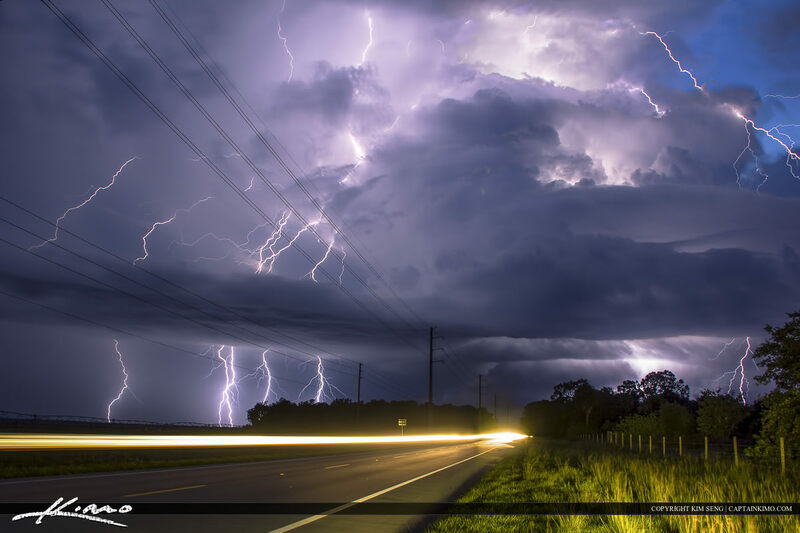 I pulled off the side of the road Friday night to photograph an intense lightning storm on Kanner Highway at Port Mayaca. Photo tone mapped in Photomatix Pro. 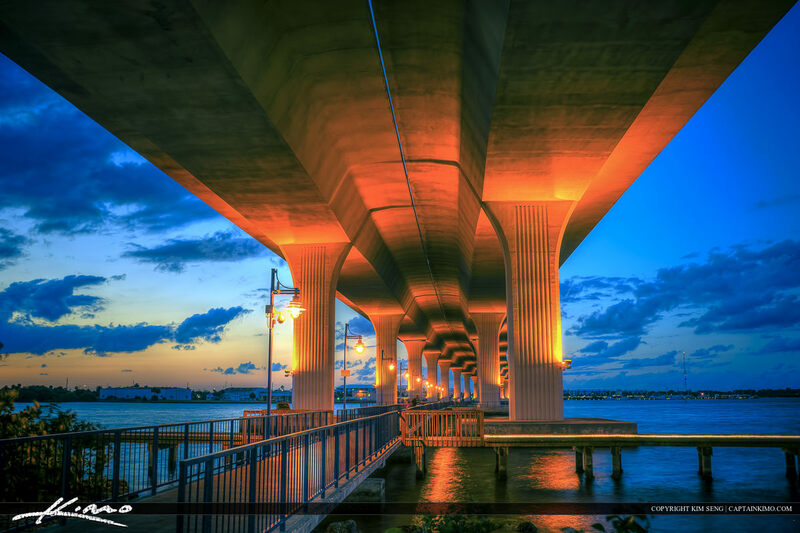 HDR photography image from the Roosevelt Bridge in Stuart, Florida along the St Lucie River in Martin County. Photo created using Photomatix Pro. 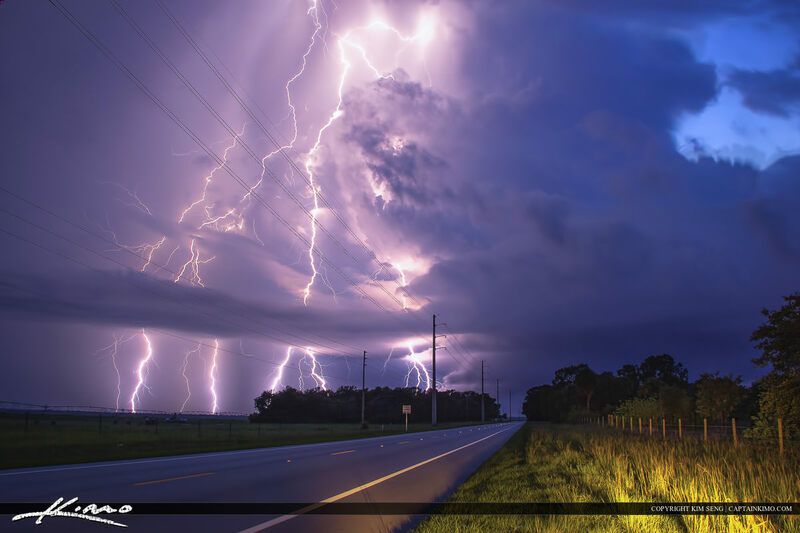 Intense lightning storm last night over Route 76 Kanner Highway at Port Mayaca. 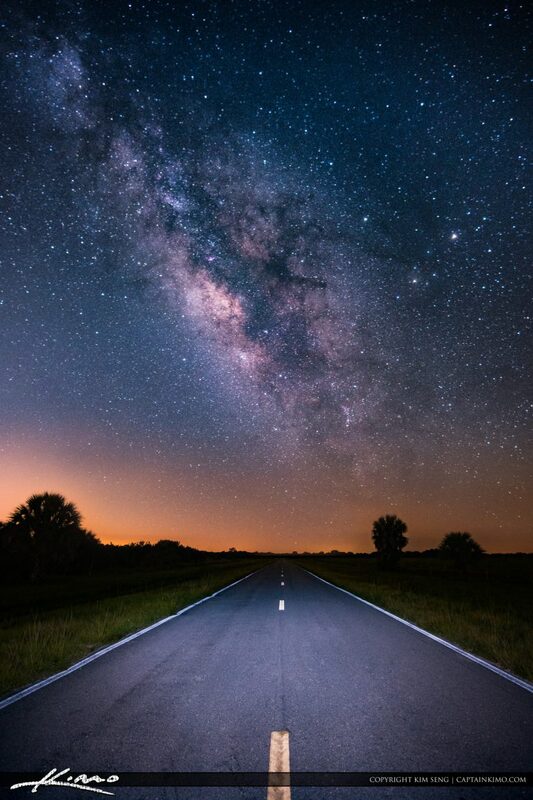 I had to stop along the road to get a few shots in. 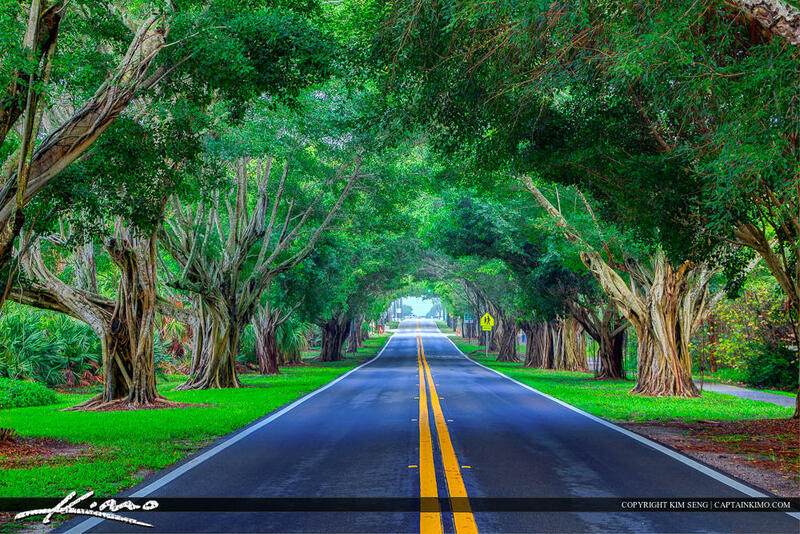 Palm Tree in road at Stuart Florida in Martin County by Roosevelt Bridge. Two exposure HDR image processed in Photomatix. 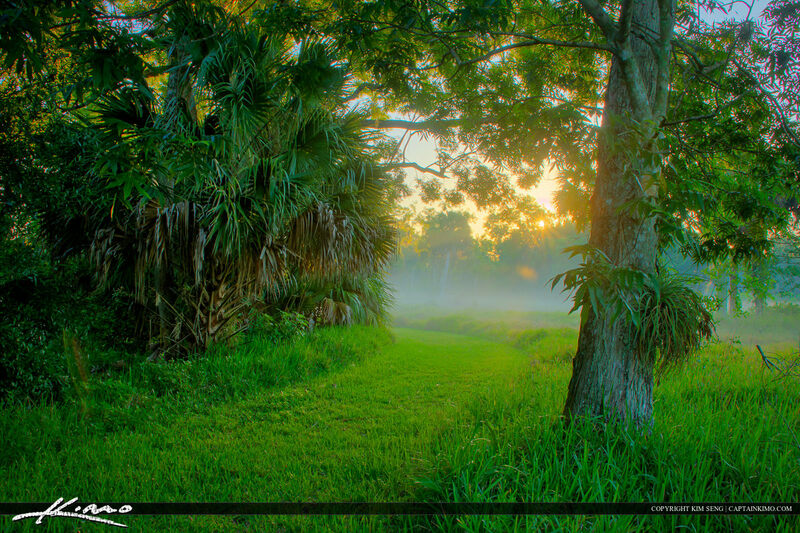 A grassy road that leads into the forest in Riverbend Park with fog in the distance. 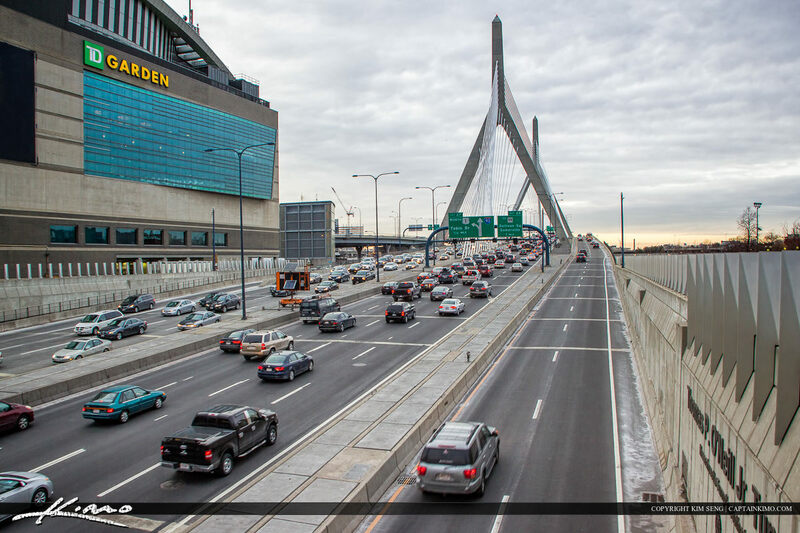 Photo from Boston at the TD Gardens Arena with Bunker Hill Memorial Bridge in Downtown Suffolk County Massachusetts.